Install Kodi on iPhone – No Jailbreak Required! If you love your iPhone, there is every reason you will want to protect it. This is why you don’t need to jailbreak it to use Kodi. Here’s how to install Kodi on iPhone (No Jailbreak required!). This also works on iPad. Scroll down to Method 1, Method 2, or Method 3 below to get Kodi functionality on your iPhone or iPad. And why would one think to jailbreak their iPhone or iPad? Technically speaking, at this moment you cannot use the actual Kodi app on the iPhone freely because they have not yet released an app that allows you to. Does it mean you can still watch your favorite show using your phone? Yes! There are other ways to download streaming movies & TV show apps for iPhone without any issues. For instance, at least a few streaming apps are available on Cydia for free downloading. This works well for those whose iPhones is already jailbroken. But if you don’t want to jailbreak it, don’t worry, we are going to take you through steps to help you use Kodi-like apps on iPhone. There is a popular belief you cannot use Kodi to play video on an iPad or iPhone. Well, it is true is look at it officially. Going down the jailbreaking route is probably the easiest way. However, you don’t have to go ahead with it if you don’t want to. 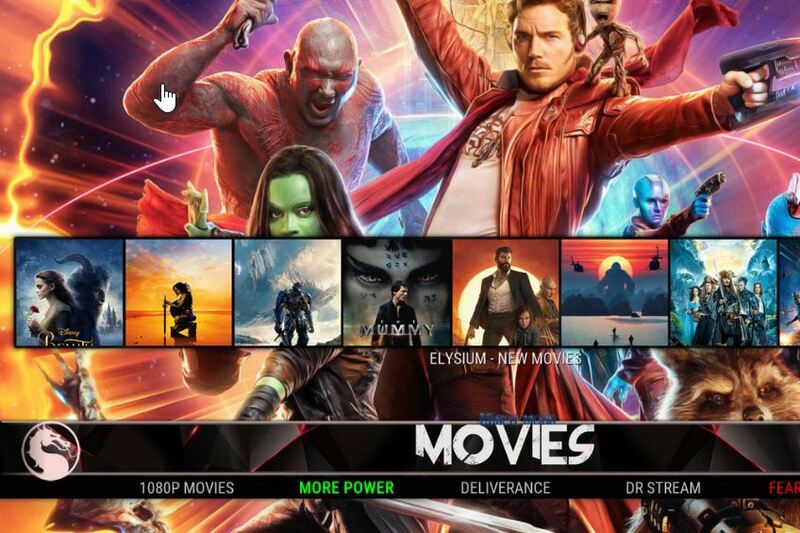 Kodi was originally called XBMC. This is perhaps the reason many people might get confused. It has been for long extremely popular media player software known as Xbox Media Player. People use it to play internet video. It also helps in downloading media files in different formats and uses them on a big-screen TV. The vast number of Kodi add-ons available for the software makes it a real deal in the media industry. You can, for instance, use it to watch movies or live TV. It is a home media hub that applies the use of free and open source software to let users listen to, watch and play anything they wish to. Talk about arranging and having all your media well planned in one place, and the answer is Kodi. It makes the storing and streaming of digital media quite convenient and easy. Note that the software does not create any of its content. However, it has a highly customizable interface. You get the most amazing themes, plugins, and add-ons. As if that not enough, there is an active community of developers. In other words, Kodi is a well-designed media hub and a wonderful choice of modern media lovers. The app is available on the Kodi official website. It is a free download for all major operating systems. For iOS versions, you will have to jailbreak. Is Kodi worth your time? If iPhone users can go through the trouble of jailbreaking their devices to have the app, then it is worth it. For those who love to keep their media in one place, making it easy to download or watch lives wherever they are, you can use the software. While many people use it on large TV screens and major Operating Systems, sometimes a more portable device is the best choice. It puts the power of walking with your favorite shows in your pocket. You can use three methods to download Kodi for iOS devices. The first is through TweakBox, the second through Cydia Impactor, the third and trickier option is using Xcode. This is a simple method among the three, though it depends on how the user takes it. TweakBox has ads on its app. Kodi uses the same method too so you will be able to download the app directly from Tweakbox. Step 1:- Search the TweakBox. Go to Safari browser and search www.teakboxapp.com. Using any other browser is ok. Step 2:- Download the app. Click ‘Download,’ wait for the configuration profile to show up. Be patient while the download is taking place. Step 3:- Installing. Install the profile configuration at this stage then click ‘Install again.’ This is the same as confirming the installation go the profile. You should see Tweak on your home screen now. Step 4:- Now click on the App to open, you should see ads pop up. Click on any of these ads. Step 5: Open the App. 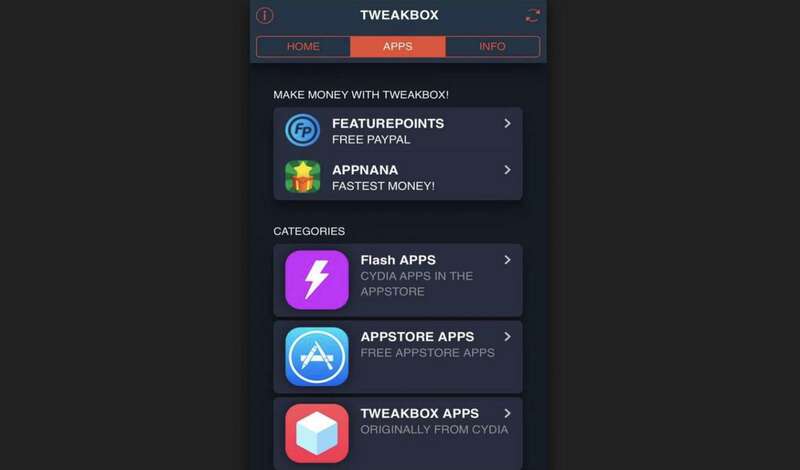 Go to “APPS” and then under ‘categories, click on TweakBox Apps. Step 6: You will need to search for Kodi. It may take you a long time finding it, so using the search bar makes it easy. Once you find it, click install and the rest will follow. Before you open the Kodi App, you will have to choose it as a trusted app. Step 7: Go to settings > general > profiles and devices management. Step 8: Find ‘Trust’ under the ‘Enterprise App’ and click on it. Step 9: Click on the ‘Trust’ button once more. This will bring the Kodi icon on your home screen, allowing you easy access. And with these easy steps, you will be able to enjoy your favorite shows from the palm of your hand. TweakBox is a third-party source. This means you may experience some issues trying to use it. Apple sometimes revokes such apps’ certificates. Simply wait for the company to greenlight the Kodi iOS app. You should then be able to use it without much trouble. Of all the three methods mentioned above, using Cydia Impactor has been found to be the easiest. It is a popular app for Mac and windows. If you want to install non-App store apps on your iOS device, this is the app you should be looking for. Its space makes it one of the greatest applications for iOS users. It is easy and convenient. Just download the Cydia Impactor and an up-to-date Kodi.IPA file. There is not hosting of this file on Kodi, meaning you will need to search it from a third-party. Sometimes the link disappears, in this case, search ‘kodi ipa find download. This procedure is for iOS 10 and earlier users. Kodi is not built for a 64-bit app. Here is how to go about it. Step 1: Connect your device to the PC. The first thing is to ensure your iPhone is properly connected to the computer. iTunes may open automatically once connected. Close it before continuing. If you make a mistake to go to the next step, you may be forced to come back and close the iTunes because the apps will not appear in your iPhone. Step 2: Click Cydia Impactor to open, then drag-and-drop the Kodi IPA. You should have downloaded this file earlier. Step 3: Check if your IOS device is selected in the drop-down menu. If it is, click Start. Step 4: You will be prompted to provide an Apple ID login. 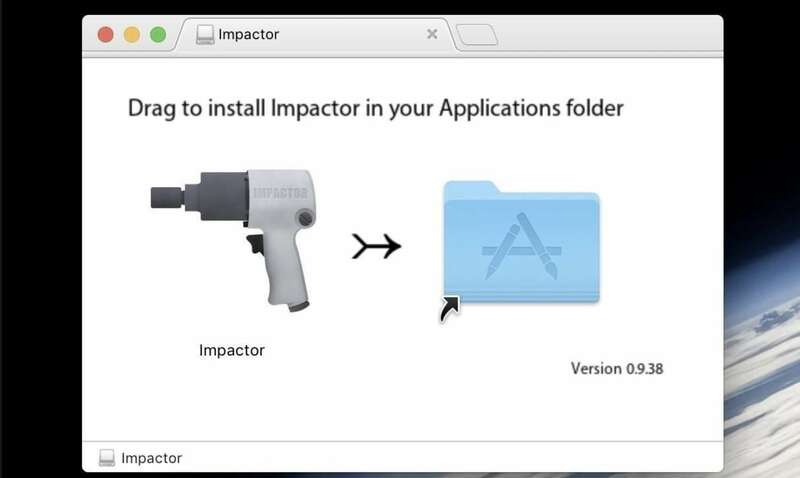 Cydia Impactor is verified with apple, and you can use it only to sign the IPA file. And alternative Apple ID is still perfect if you think privacy is an issue. Step 5: Wait for the app to be installed. Then open Settings > General> Profiles and Devices Management. It depends on the version though. Open the profile that has your Apple ID. Step 6: Engage trust. The ‘Trust” button allows you to use the new Kodi app on your iPhone. It brings up the app on your home screen. Step 7: Kodi should be in your screen now and ready for use. You should be able to enjoy live TV and video streaming. As you can see, using Cydia has fewer steps, and it is easier. The app is free for all iOS user. That is it! There are three things you will need to download before you start to install Xcode. As mentioned earlier, this is a more complicated option but still great. Kodi deb file. You can download the file from this website https://kodi.tv/download. There is version 15.2.1 and version 17.1. The method works the same for both versions so you should not experience any problems. iOS App Signer. You will need to download the iOS App Signer version 1.9 and unzip it. There could be an advert underneath it – ignore. Xcode 8. Go to the Mac App Store and download this app if you don’t have it. It’s free. Save the Kodi deb file on your desktop and install the rest. Now we are ready to begin installing. Xcode is only available for Mac. 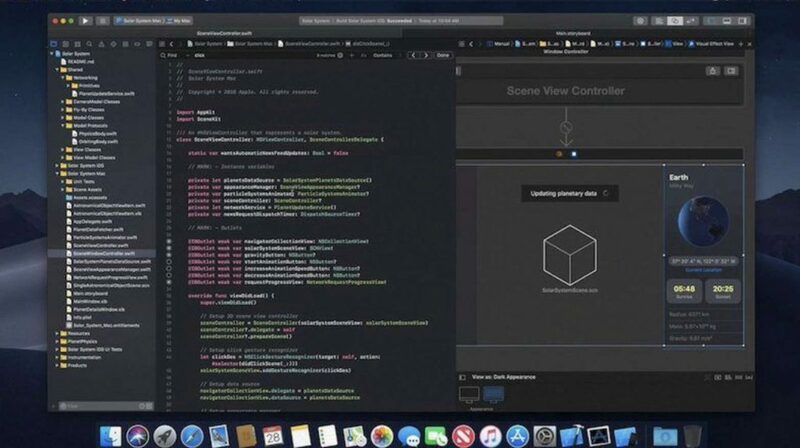 Step 1: Connect your iPhone on your Mac and open Xcode. Step 2: Click on “select a new Xcode project.” The app needs to be highlighted in the iOS section on the left. From here, hit the Single View Application, then Next. Step 3: Identify the application you are creating. Type in the Product Name, for instance, Kodi, then the Organization Identifier. Leave the other options as they are once you have filled other fields properly. Click Next. Step 4: Choose your Git repository location, say desktop then click create. Step 5: You can allow or disallow Xcode to access your contacts. It does not have any effect. Step 6: There should be an error message ‘No code signing….” Simply click fix > Add > Enter Apple ID and sign in. Step 7: Go back to the main screen. There will be a message ‘To fix this issue, select Development…. Luckily, there is only one ‘Development Team’ to choose. Wait as Xcode fixes the issues. Step 8: Double click the App Signer on your desktop to open. Then input the Kodi deb file you saved at the beginning. Click Browse, find the file and open. You should have filled in the signing in certificates already. Select the profile with the identifier in step 3 to get Provisioning Profile. You will get a new Application ID – the Kodi we added earlier as the App Display Name. Hit Start. Step 9: Save As and select a name and a location you will easily remember, then click save. App Signer will say done once it has unpacked the data. Step 10: Open Xcode again then hit Window > Devices and choose your iOS device. A list should appear in the lefthand pane. Check on the right-hand pane for your iPhone details and click the small plus sign. Look for the .ipa file that was generated in step 9 by the Signer App and open. Be patient while the app is being installed. After which you will see Kodi as an app in the Installed Apps. Step 11: Now you are good to go. Unplug the device and unlock it. 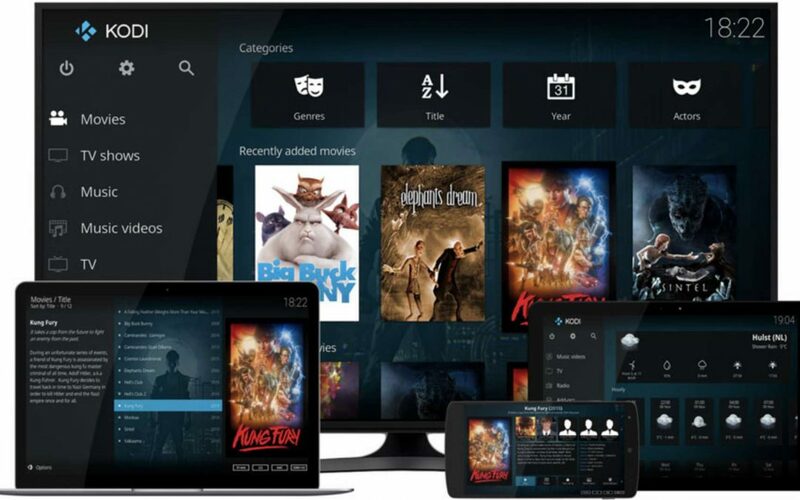 The first available space in your device will bring up Kodi. There is a possibility of an error message ‘Untrusted Developer.’ You can only click Cancel. You will need to do this every time you try to open the open. If you don’t want this to be an issue, go to Setting > General > Device Management. Select the account you used earlier, under DEVELOPER APP then ‘Trust’ on the screen that follows for the name of your account. Finish with ‘Trust’ one more time. Step 12: It can get any easier. Go back to Home Screen and you Kodi icon will be waiting for you. Tap the app and continue enjoying. Installing Kodi on your iDevice is only the beginning of a wonderful experience. There are several add-ons you can use to customize your experience. Here are some of the legal ones to consider. This add-on works like a website you can use to search for videos. Use this popular app to stream music. It is unofficial for Kodi, but you can download as a ZIP file. Apple iTunes Podcast browser. Be in charge of your music collection and listen to the latest hits. Twitch: This streaming site for gamers is almost like YouTube. Use it to get involved in the chat as you watch others play. When streaming content from a third-party add-on, always remember to use a VPN. This will provide you with an anonymous connection so that you don’t fall in trouble. The last thing you want is prying eyes on your tail.